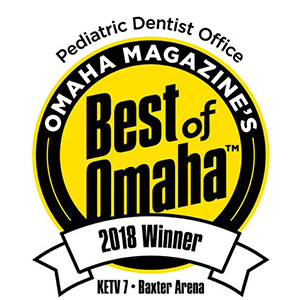 Located in Omaha, NE, we are your local, comprehensive pediatric dental solution. Children’s Dental Specialists can help your child begin your journey to a healthy, beautiful smile. Periodic dental cleanings at Children's Dental Specialists keep your child's dental health on track. Discover the benefits of optimal care & regular check-ups. Dental Sealants protect young teeth from destructive cavities. A preventive approach is central to Children’s Dental Specialists focus on your child’s health. Baby teeth save room for the incoming permanent teeth. It is important to restore decayed baby teeth to prevent space loss and extreme crowding in the permanent dentition. With our convenient location in Omaha, NE, we care for children from the nearby areas of West Omaha, Bennington, Elkhorn, and all other surrounding communities. 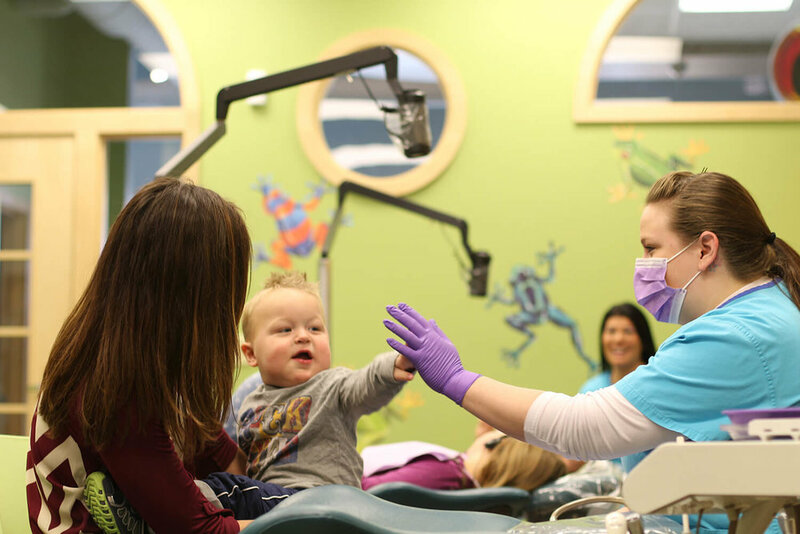 Dr. Scott Seiler and our team at Children’s Dental Specialties pride ourselves on providing a comfortable, fun, and educational dental experience for your child. We manage everything from Kindergarten visits, cleanings, sealants, mouthguards, restorative dentistry, interceptive orthodontics, root canals, crowns, and extractions. Dr. Scott knows that for some children, dentistry can be overwhelming. In these cases, he offers in-office conscious sedation to allow your child to have a pleasant, positive dental experience and to prevent the development of dental phobia. For patients that are too anxious to receive dental treatment in a traditional dental setting, Dr. Scott can treat your child under general anesthesia in a hospital setting. We provide quality dental care, conveniently in your neighborhood and cater to your schedule. Because your comfort is important to us, we offer many of the modern amenities you’ve come to expect in a children’s dental office including ceiling-mounted TVs, kid-friendly toothpaste flavors and a great prize wall. We believe that whatever your dental needs may be, you will be treated with the highest quality dentistry available and with the most compassionate, respectful care you deserve. Dr. Scott was born in York, NE, and moved to Omaha in the 3rd grade after a three-year stint in Texas. He earned his Doctor of Dental Surgery degree from the University of Nebraska Medical Center College of Dentistry and completed his Certificate of Specialization in Pediatric Dentistry. "We've loved Dr. Scott and the staff from the preschool years to the teen years! Everyone is friendly, knowledgable and prompt. We've never had a bad experience here." "We absolutely love coming here. My kids love Dr Scott and the staff. They make my kids love the dentist." "My experience of three visits over a year was good. Nurses were very good at handling kids. Dentists were knowledgeable and were able to manage fix cavities without anesthesia." Schedule an appointment with Dr. Seiler today!